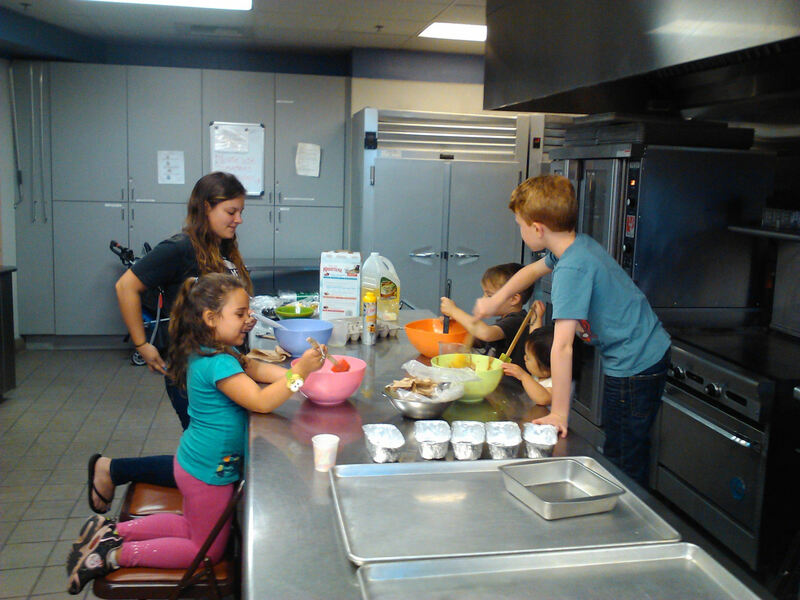 Our youth group meets on a regular basis to do service projects and have fun fellowships with their peers. They attend youth conferences and meet with other Christian Church groups. The Youth Group meets once a week for exciting adventures in learning what it means to be a Christian.